Spa pools can be tricky. You want to keep them crystal clear and the water clean and chemically balanced, and make sure the spa pool water temperature is just right. The Pool Man will take care of everything for you, all you need to do is give us a call. 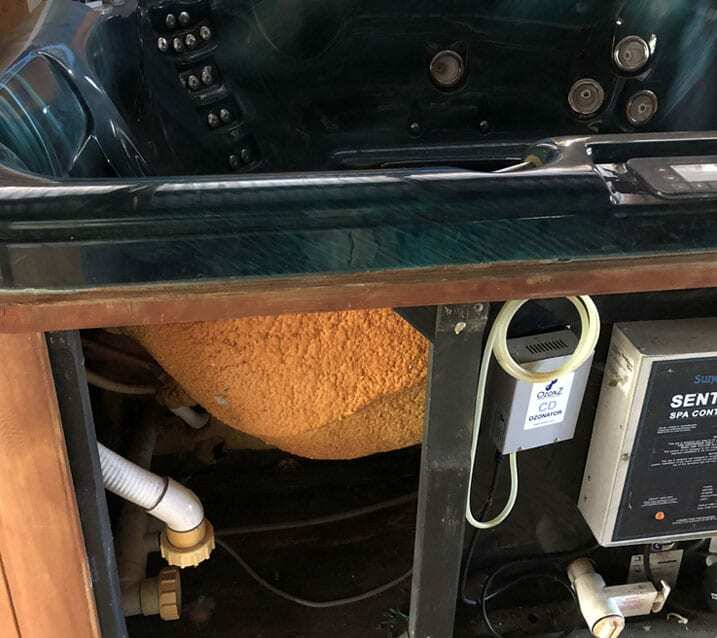 We can provide complete installation including any repairs and servicing, and replace any worn parts to keep your spa pool operating at its very best. We offer both casual and regular scheduled spa pool valet services. We’ll tailor your Auckland spa pool maintenance and servicing to suit your individual needs. Water analysis and monitoring – monitoring chlorine levels, swimming pool pH levels, calcium levels, alkalinity and cyanuric acid levels, and salt percentage. Full pool cleaning service – pool vacuum, brush and scoop. Equipment cleaning and maintenance – cleaning of all skimmers and pump baskets. Clean cartridge filters. Cleaning of spa pool surfaces – brushing of pool sides and cleaning tiles. Removal of scum build-up etc. General check of all pool equipment – including: spa pool pumps, filters, heaters, heat pumps. Checking for leaks etc. Advise of any spa pool maintenance issues – remember, maintenance of equipment is less expensive than repairs when that equipment breaks down. We can check your entire spa pool system, including pool heat pumps and heaters, and advise you of any up-coming maintenance. 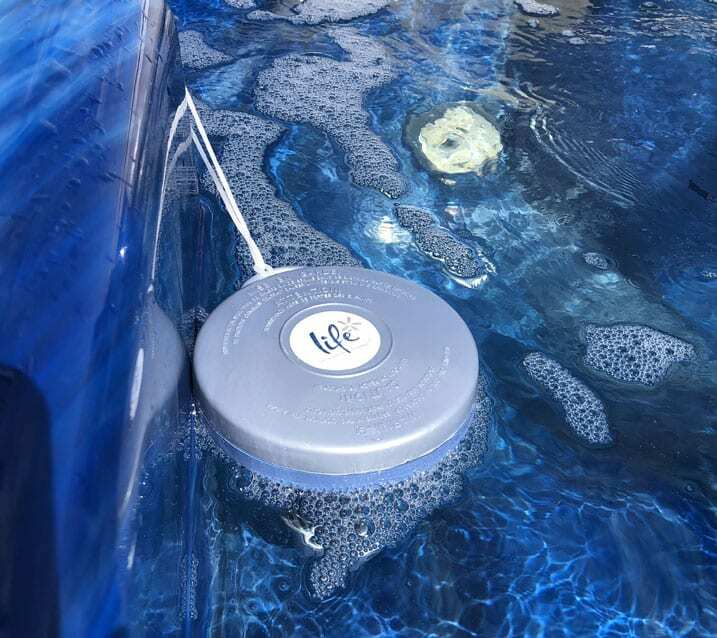 Spa pool chemicals and cleaning equipment – The Pool Man carries a full range of chemicals and cleaning equipment to ensure your spa pool water is always sparkling clean. When you strike a problem with your spa pool equipment, call the experts at The Pool Man. 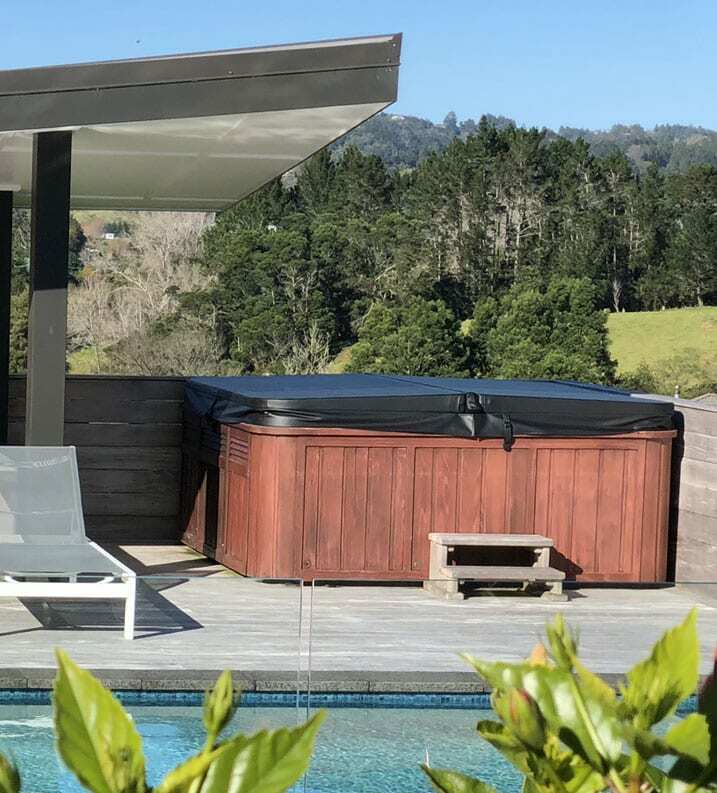 We’re quick, efficient and affordable and service spa pools Auckland-wide. Servicing equipment – spa pool pumps, spa pool filters, spa pool heat pumps, spa pool heaters, dosing equipment. Leak repairs – broken pipes, leaking pool pumps, and underwater pool repairs. Anything related to your spa pool – The Pool Man can assist with all things related to your Auckland spa pool.